The Will Rogers Medallion Award, named for early 20th century cowboy entertainer Will Rogers, recognizes excellence in Western literature and media. Everything from books, poetry, films and illustrations are accepted, and recipients are given a medallion award sticker to feature on their work. Along with the other finalists for the award, Rogers-Barnett and her husband Larry Barnett attended the 15th Annual Will Rogers Medallion Award Banquet in Fort Worth, Texas, where Rogers-Barnett’s book won the award for the Western Biographies and Memoirs category. “I’m floored. I’m absolutely delighted, but I was so surprised that they thought it was worth a medal. There were some really good books submitted so I’m amazed,” Rogers-Barnett said. “Cowboy Princess Rides Again,” which was first published in 2015, is Rogers-Barnett’s second book. Her first book, “Cowboy Princess: Life with My Parents Roy Rogers and Dale Evans,” mainly sought to answer the questions people asked about her life growing up in the Rogers/Evans house with nine children and celebrity parents. “I tried to answer the questions people most often ask and at the same time tell about my siblings, how we all came into the family since so many of us are adopted,” Rogers-Barnett said. She quickly found, however, that people still had more questions and decided to write another book. Her second book includes more pictures, memoirs from her childhood and stories about her parents’ lives and how they ended up in Hollywood. She even included a few chapters on caring for aging parents. 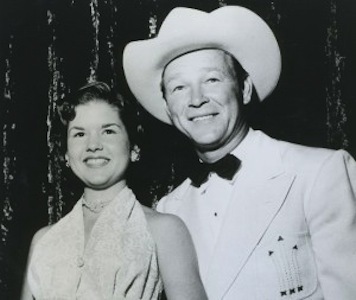 Rogers-Barnett was adopted as a baby by Roy Rogers and his wife Arlene Rogers during a visit to Dallas, Texas. Growing up, she spent a lot of time going to work with her dad at Republic Studios. Rogers-Barnett wrote her first book after being encouraged by her husband and mother to do so since she was the oldest daughter and the only one who remembered Roy Rogers starring in movies. Autographed versions of both books are available at cherylrogers.com along with some of Rogers-Barnett’s other work, including “The All American Cowboy Grill,” a cookbook written in partnership with Ken Beck and Jim Clark that includes recipes from the families of Western stars, and a DVD set including documentaries and films starring Roy Rogers and Dale Evans. Next, Rogers-Barnett hopes to start working on a third book and converting her existing books into e-books. 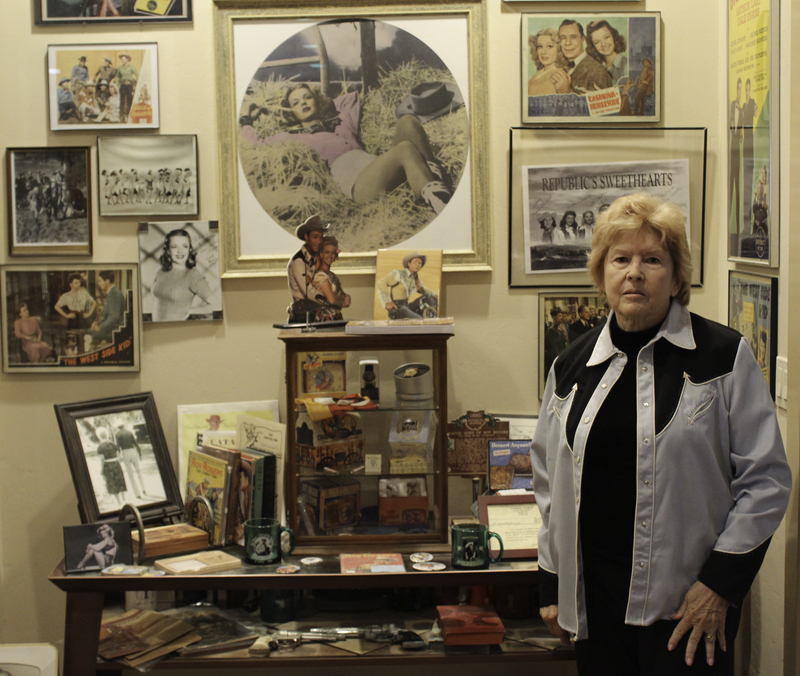 She also runs the “Western Stars Theater” website that includes old Western movies and interviews with Rogers-Barnett and Western stars.